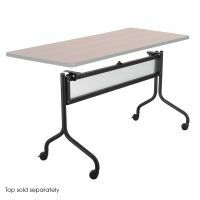 Our Mobile Tables feature a unique blend of durability, comfort and mobility. 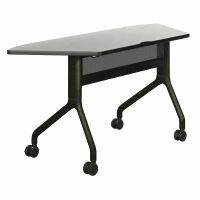 Rolling casters make these tables easy to move from room to room, and metal frames with thick tabletops set the stage for presentations, meetings and other important activities and events. Choose the shape, size, design and color that works for you and get on a roll with our Mobile Tables.